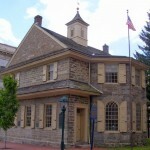 The Chester Courthouse, built in 1724, was once the oldest active court in use in the United States, operating until 1967. 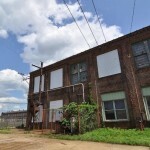 The Beaux-Arts style main building was built in 1916, which includes the Boiler House, Coal Towers, Turbine Hall, and Switch House. 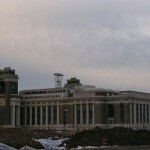 The Turbine Hall Annex addition was built in 1939-1942. The Cramp Shipyard was founded by William Cramp in 1830. 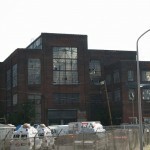 It became a major employer of Kensington and Fishtown residents in the late 19th and early 20th centuries. 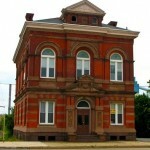 This historic bank building is located on Market Square in Chester. It was built between 1882 and 1884 in the Renaissance Revival style. 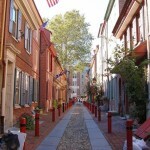 Elfreth’s Alley is known as the “nation’s oldest residential street,” dating to 1702. There are 32 houses on the street, which were built between 1728 and 1836. 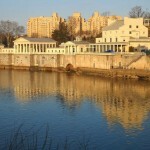 Philadelphia was first to supply an entire city with drinking water, provided by the Fairmount Water Works. 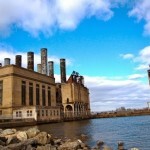 Today the site features beautiful landscaping and the Water Works Interpretive Center. 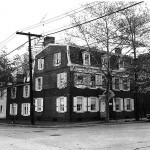 The home of Francis Hopkinson, a signer of the Declaration of Independence, from 1774 until 1791.